Taxonomic Notes: Tripudia damozela (Dyar, 1914) replaced 9002 Tripudia inquaesita (Barnes & Benjamin, 1924) after the two species were synonymized in Lafontaine & Schmidt (2010). T. inquaesita was raised back to full species status in Lafontaine & Schmidt (2015), ZooKeys. 527: 127-147. T. damozela is reassigned to 9002.2 and T. inquaesita is again assigned to 9002, the number used in the 1983 Hodges Checklist. Lafontaine J.D. & B.C. Schmidt, 2015. 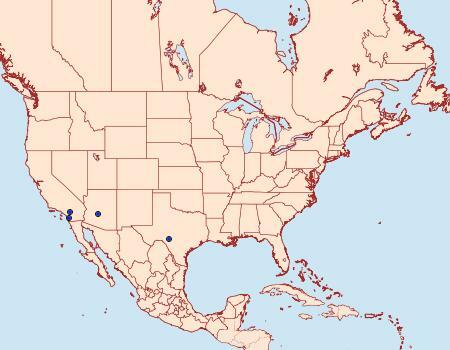 Additions and corrections to the check list of the Noctuoidea (Insecta, Lepidoptera) of North America north of Mexico III. ZooKeys, 527: 127-147.